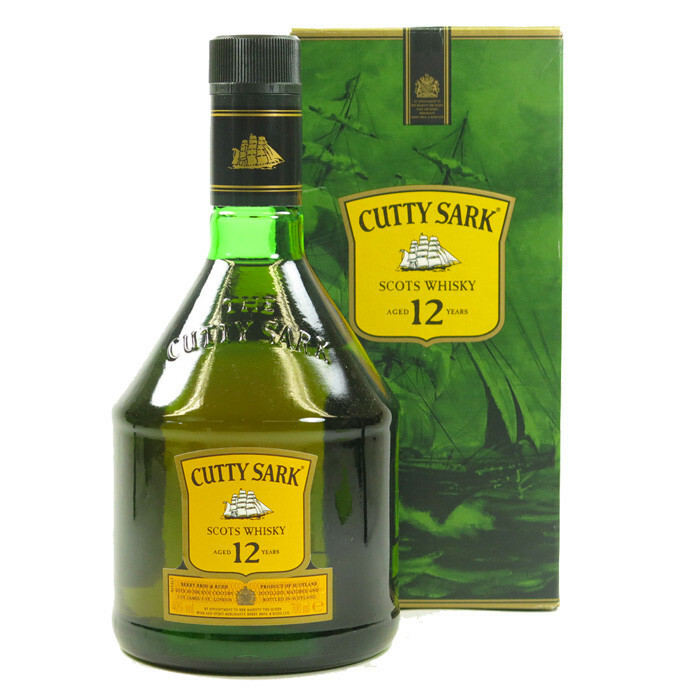 The elegant blend of Cutty Sark 12 year old contains malt whiskies from Scotland’s finest distilleries which have been matured for at least twelve years in cask. Sharing many of Cutty Sark Scots Whisky’s characteristics - delicate flavour and distinctive smoothness - Cutty Sark 12 year old has a supreme quality which can only be found in the older, finer whiskies containing a high proportion of superior malts. The result is a naturally golden Scotch whisky with a soft honeyed fruit aroma, a hint of sweetness on the palate and an elegant rounded lengthy finish. To be able to create a twelve year old blend of the highest standard, the Cutty Sark Master Blender selects whiskies which have reached the peak of perfection. Many of these whiskies are considerably older than twelve years.